Meet new friends at a lovely restaurant in trendy San Carlos! Only $10 at the door includes a FUN Mixer Game, with prizes; accompanied by light appetizers, served at 7pm, as long as they last. Adults of all ages welcome. Dress to impress. 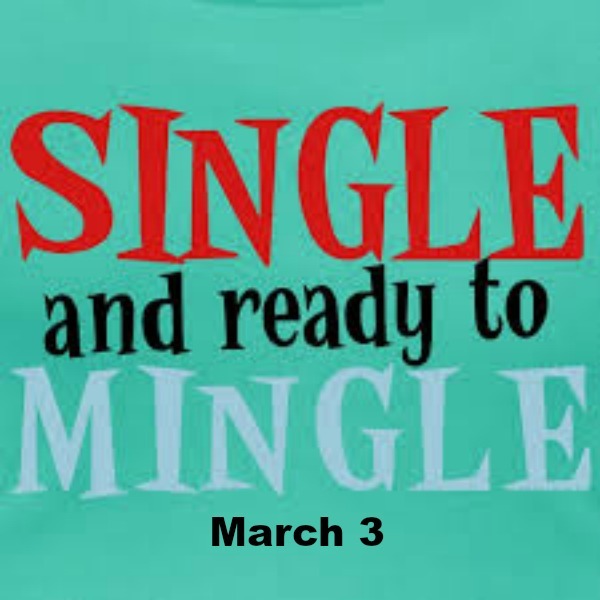 Sunday, Feb 3, 2019, 4-6pm. LOCATION: Piacere, 727 Laurel St, San Carlos CA.